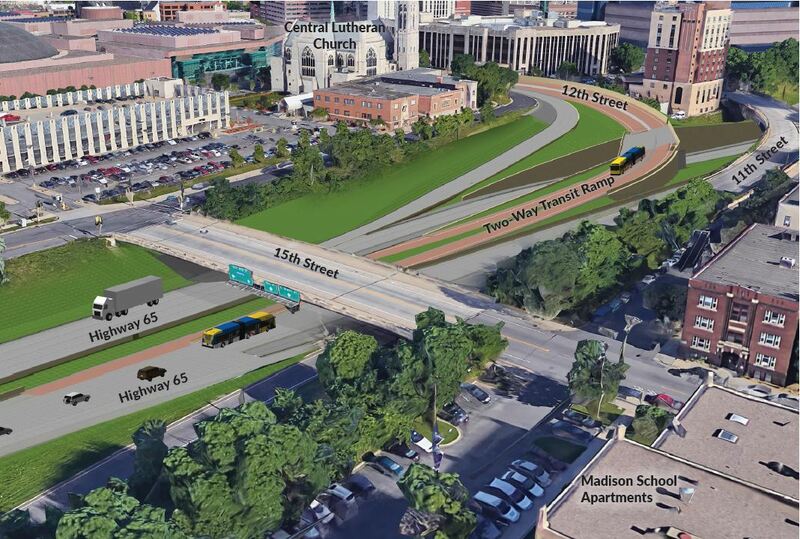 A transit-only ramp will be built to connect 12th Street and the MnPASS lanes on I-35W. 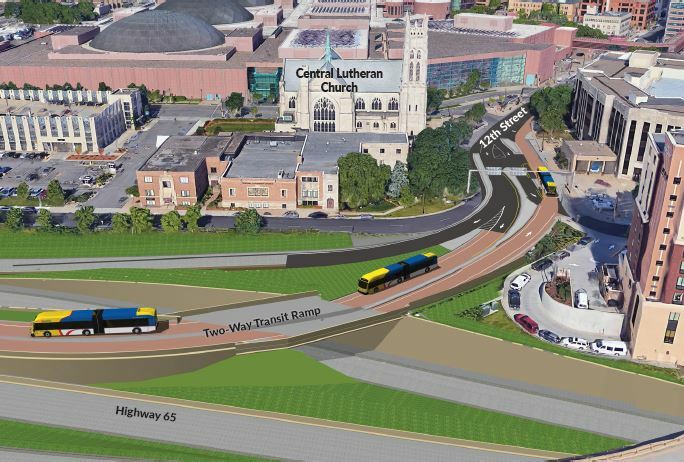 In combination with a new contraflow lane on 12th Street, this ramp will provide a seamless, reliable connection between the MnPASS lanes on I-35W and transit-only lanes downtown, improving reliability for 700 bus trips per day and about 100 buses per hour during the peak of rush hour. 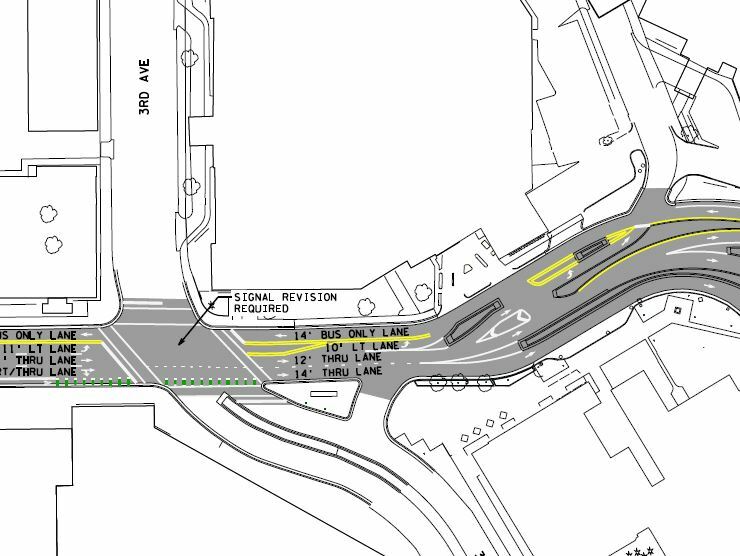 The ramp and 12th Street contraflow lane will be built entirely within public right-of-way. Construction will start in spring 2018.